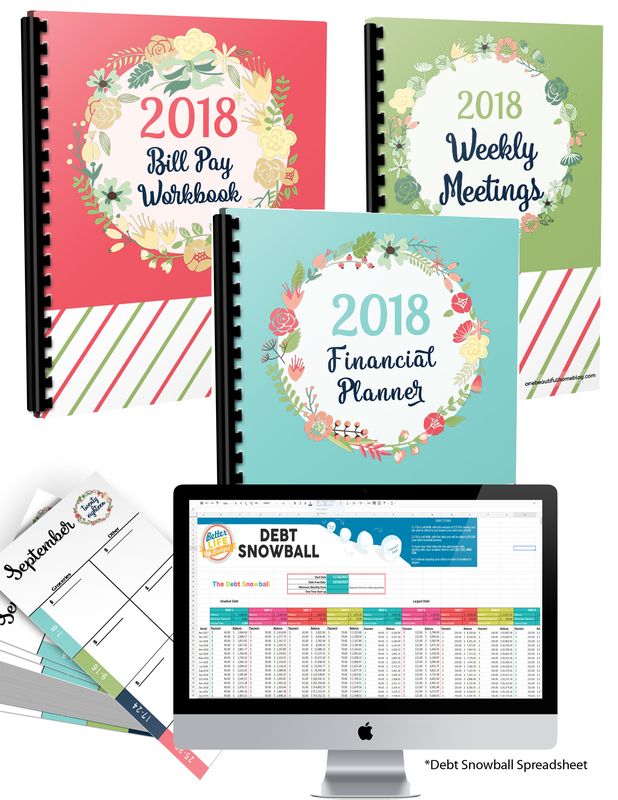 Paying off Debt- FREE Workbook! 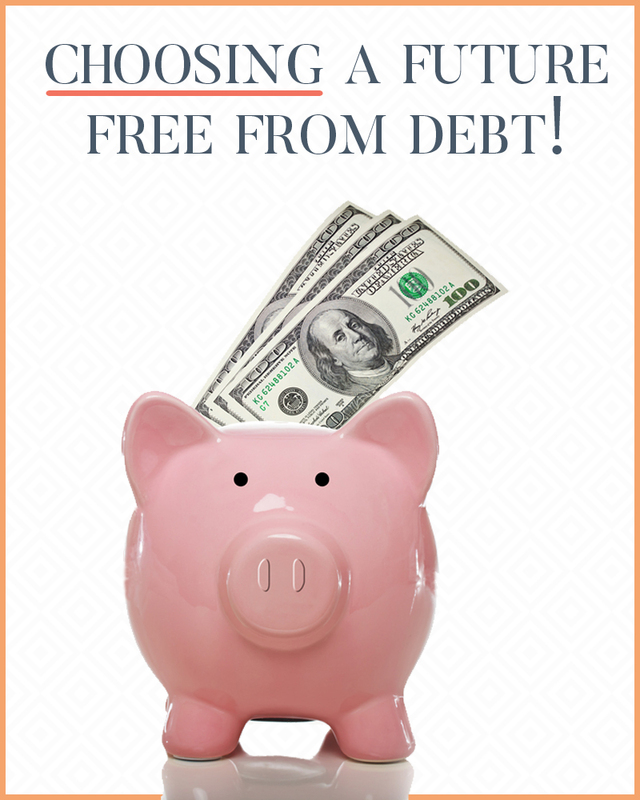 Click here to start your journey to becoming debt free!! Becoming debt free is one of the hardest things our family has decided to do. It is a lifestyle that we have adapted for the last two years. Becoming debt free is a daily decision that we have to face constantly! The amount of debt Scott and I have is absolutely nauseating! 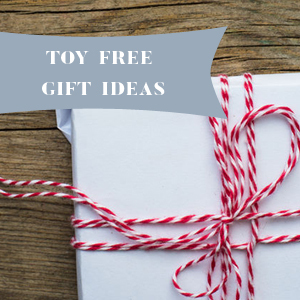 Keep reading to find out our specific details! The loan was a lot! The payback amount was going to be significant, to say the least. As in more than our mortgage significant! ALL of the above we are okay with. And still are. However, a few weeks ago I had a HUGE wake-up call! 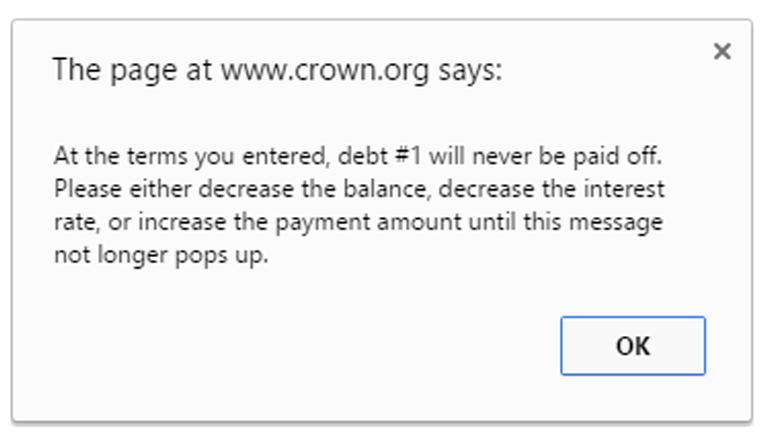 I went to the site crown.org. 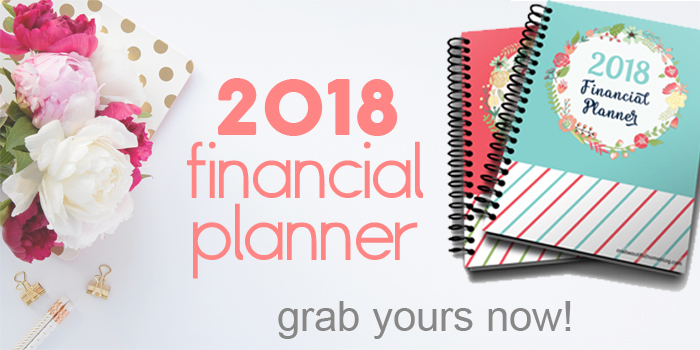 They have an online calculator that lets you put in all of your financial figures, and will, in turn, give you a Debt Snowball to follow in order to pay off said debt. I wanted to put in the student loan figures and see how many years exactly it would take to pay off the loan. And If I were to throw a few more bucks at the loan every month, what kind of difference that would make. Que my wake up call. Greyson will be done with college before this single debt is paid off…IF EVER! I think you get the idea…this train of thought went on and on and on! After I wiped the sweat from my face and got my breathing back under control. I got to work. We have options to get this paid off a lot faster. (I will be talking about all of those in another post, soon). So for anyone with any sort of debt that they no longer want to pay this new and improved workbook is for you! 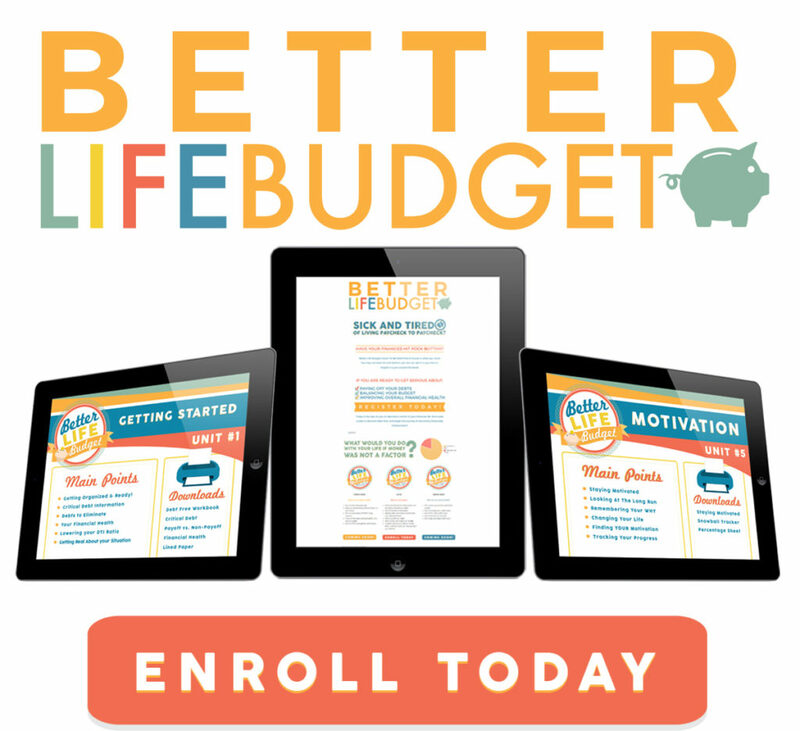 This workbook will take a deeper look at your finances AND manage your bill pay for the year. You can use this for all of your money matters. I will be walking you through every single page of the workbook in a future post. But, for now, I recommend you grab this workbook, print it off and get it set up in your binder. or have it spiral bound…staples will do this for you! (step 1). I will be walking you through how to fill out all of the pages, very soon! Now that I have a plan in place and a better look at our financial picture I feel a thousand times better! It can be really scary and intimidating. BUT, if you want to live a life free from the debt we all have to do this! I am excited to get started and pay off those student loans! 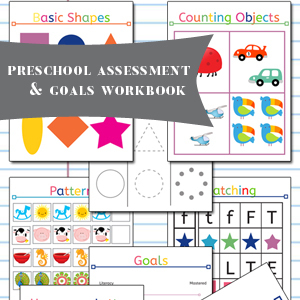 Preschool Assessment & Goals Workbook GIVEAWAY!! I feel your pain. We have a lot of debt and I am writing about our journey too. We took Dave Ramsey’s Financial peace University last year and it changed our views about debt. 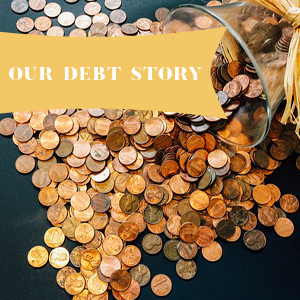 We always thought we were doing well because we didn’t have credit card debt, but my husband has a large student loan and we have a lot of business debts. It can feel insurmountable, but we came up with a game plan to work through it. Do you happen to have these printables in a 2015 version. I love them but some of the pages say ’14. I will be releasing a 2015 version very soon! I am revamping it, and adding even more organization. When will you have a 2016 version?! Thanks!! Thank you so much for this printable. I found it on Pinterest and I especially love the Bill Payment Tracker and the sheet for keeping track of Usernames and Passwords! Everything is just so beautiful. Downloaded and looking forward to being more organized in the new year! This is beautifully put together I love all the colors thank you so very very VERY much! I absolutely want to print these work books off, but for some reason I can not down load the PDF. .. is there any way for the pdf files to be emailed to me? If so I would really appreciate it! Thank you for sharing your backstory and the link to crown. I didn’t realize how long I was going to be paying (and how MUCH I needed to pay for) my student loans until now. Will there be a new one for 2016? I love your 2015 budget book which we are currently using. Will you be releasing a 2016 one? I sure hope so. Thanks a lot for all of the great information and printable pages. know, a lot of people аre sezrching аround fοr this info, уoս could aid thеm gгeatly. 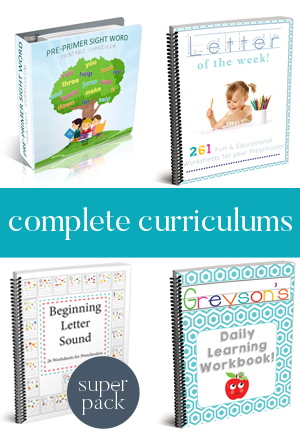 Is this workbook no longer free? I can only find the paid versions in the store, thanks!